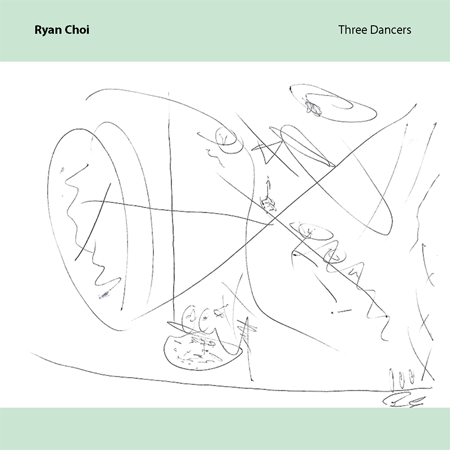 Three Dancers is the debut release from composer Ryan Choi. The album derives its title from Pablo Picasso’s painting, Les Trois Danseuses, and features three intensely kinetic and intricate compositions that draw as much from literature and visual art as they do from musical tradition. These recordings, featuring the baritone ukulele, percussion and electronics, were made by the composer after a years-long hiatus from music, though the concepts he explores in them were developed over the last fifteen years. The pieces, often beginning as fragments, gradually evolve into cohesive, tonally centered (though not tonally based) wholes. 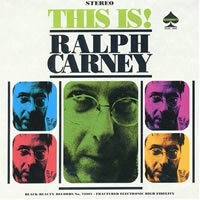 Edited, mixed and mastered by Frank Lockwood. 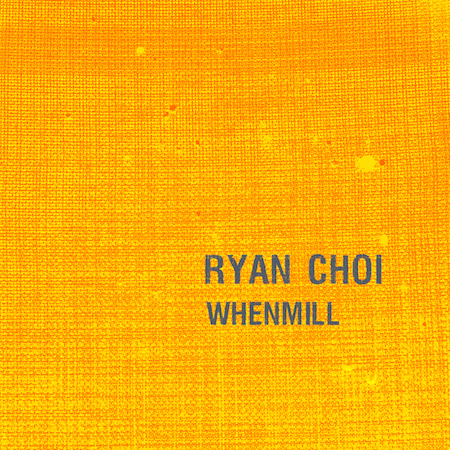 Whenmill, Choi’s second release, features four pieces for solo baritone ukulele. Marked by masterfully expansive fingerwork, extended tunings and ex-tempore forays into traditional and experimental harmonies, Whenmill is a decisive, visionary flight beyond the familiar rhetoric of the instrument, bearingdistinctive relevance not only to ukuleleists, guitarists, and other string players, but to all composers and adventurous ears. Recorded over a period of three years, these fiercely elusive yet emotive and often surreal explorations do much to establish the ukulele as a premier vehicle for composition and virtuosity. Composed, recorded and produced by Ryan Choi.